Can I Substitute Chickpeas for Black Beans? Is it Necessary to Soak Dry Beans Before Cooking? 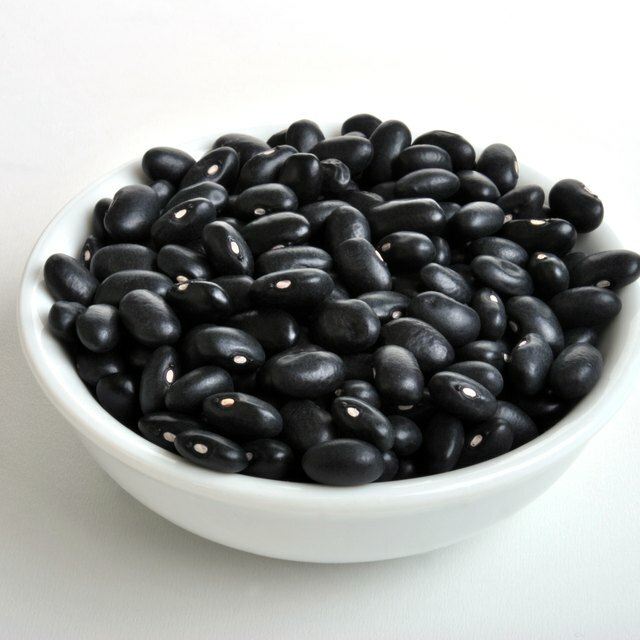 Use cooked black beans in salads, side dishes and soups. 3 Can I Substitute Chickpeas for Black Beans? 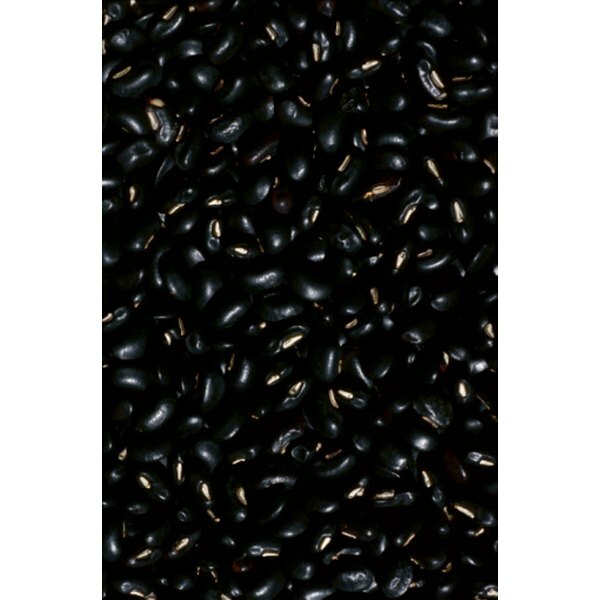 Black beans have a deeper, sweeter flavor than pinto beans with a creamy flesh when properly cooked. Cooked black beans are the basis of several bean salads. Combine with corn and green peppers for a hot side dish or make a rich, hearty soup. Black beans with rice provide a complete protein without the addition of any meat or chicken. Wash the beans in running water to remove any dust. Pick out any grit. Drain in a colander. Put the beans in a bowl. Add water so there is at least 3 inches of water over the beans. Let the beans soak overnight. If you're in a hurry and want to cook the beans that day, put the beans in a pot. Fill the pot with water so it's at least 3 inches over the beans. Place on high heat and bring to a boil. Immediately lower the heat to simmer. Simmer the beans for 10 minutes. Simmering is when the water is hot and steaming and there are small bubbles around the edges of the pot, but the water isn't actively boiling. Turn off the heat and let the beans sit for 60 minutes. Drain the liquid from the beans. Put in a fresh clean pot with cold water and cover by 2 inches. Put on high, bring to a boil. Lower the heat to where the water is barely boiling. Cook for one to two hours. Exactly how long depends on how old the beans are, whether they've been kept under humid conditions and how much water they absorbed during the soaking period. Test the beans after they've been cooking for one hour by removing a few from the pot and rinsing under cold water. Bite one. It should be soft and not have any raw bean flavor. Black beans take longer to cook than other beans. Drain the beans when they're done and use in your recipe. Combine 1 cup of cooked black beans with 3 tbsp. of lime juice, 1/2 cup each chopped onions, green peppers and jicama. Add in 1/4 cup of chopped cilantro and 2 minced garlic cloves for a refreshing, healthy salad. Do not salt the beans while they're soaking or cooking. The salt hardens the skin of the bean making it more difficult for the beans to absorb water while they cook. Do Beans Cook Faster Covered? Can I Substitute Quick Cooking Tapioca for Cornstarch in a Blueberry Pie?